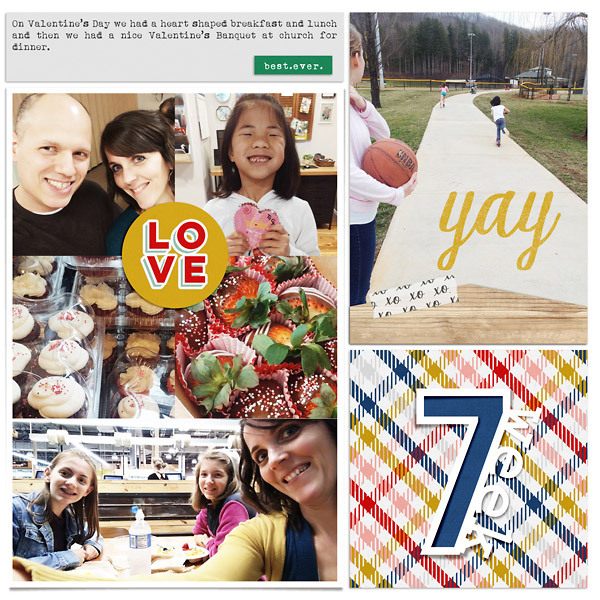 So many fun memories made this week even though it was a pretty typical week. 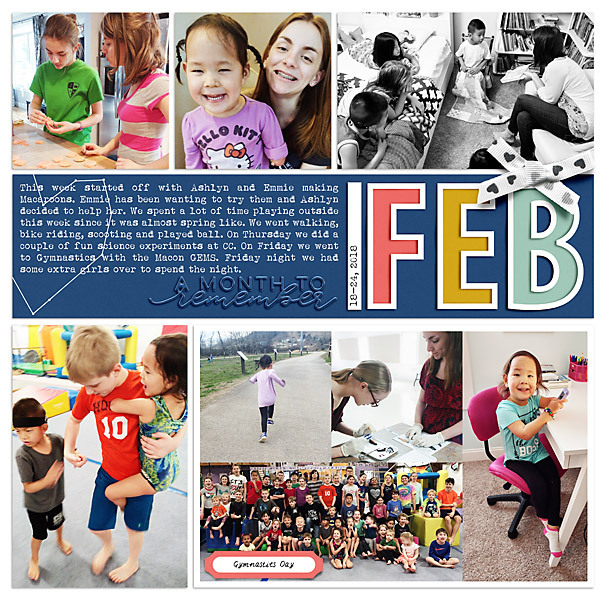 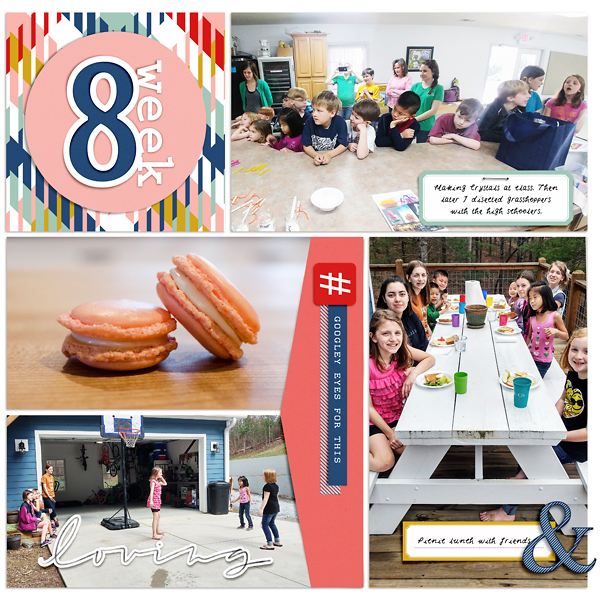 We did school, played outside a lot, went to our weekly school group, joined another homeschool group for gymnastics day, had a sleepover, and just had an overall fun week. 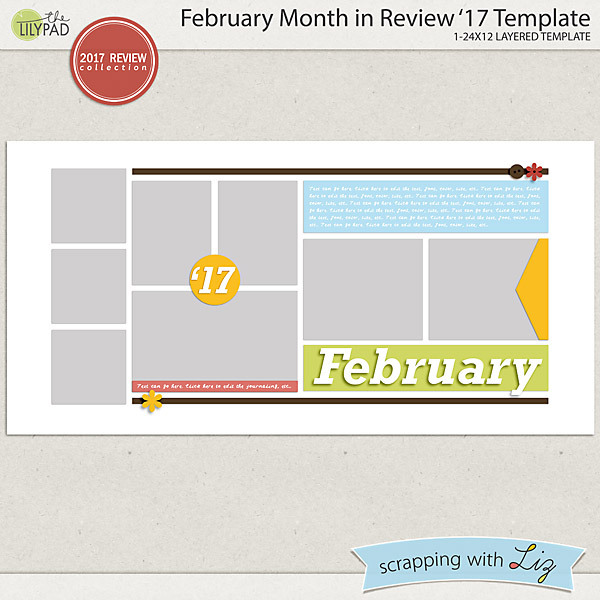 How are you doing with your 2018 scrapping goals? 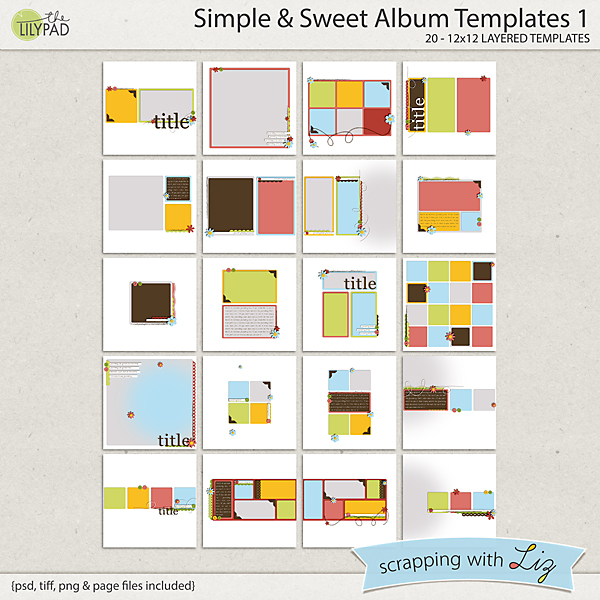 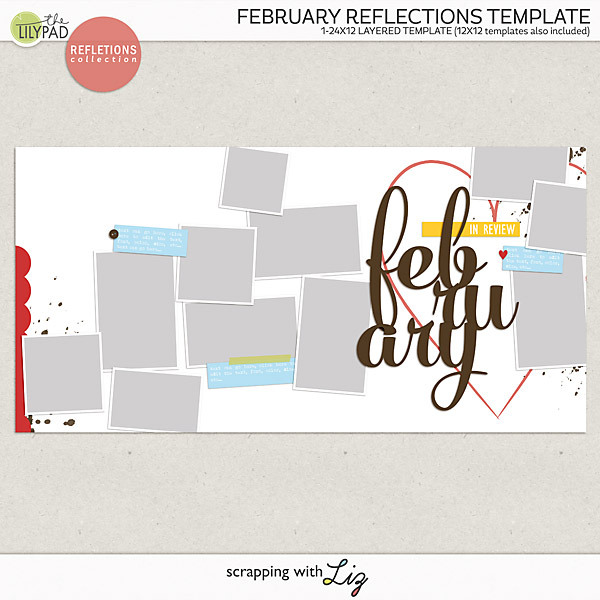 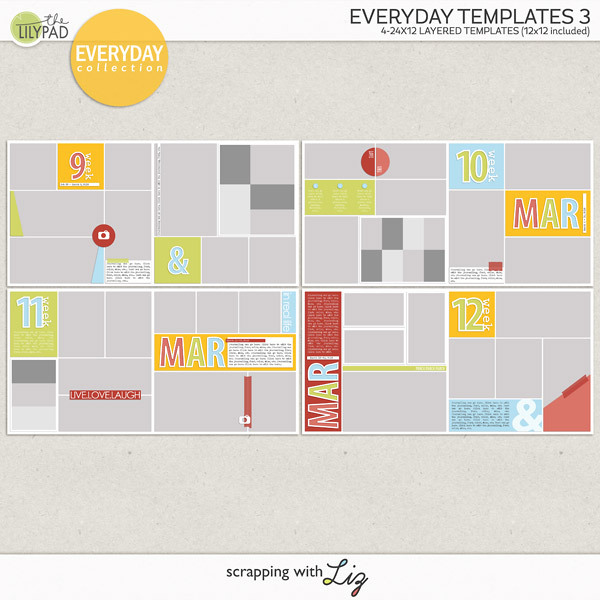 Liz has new project templates in the store! 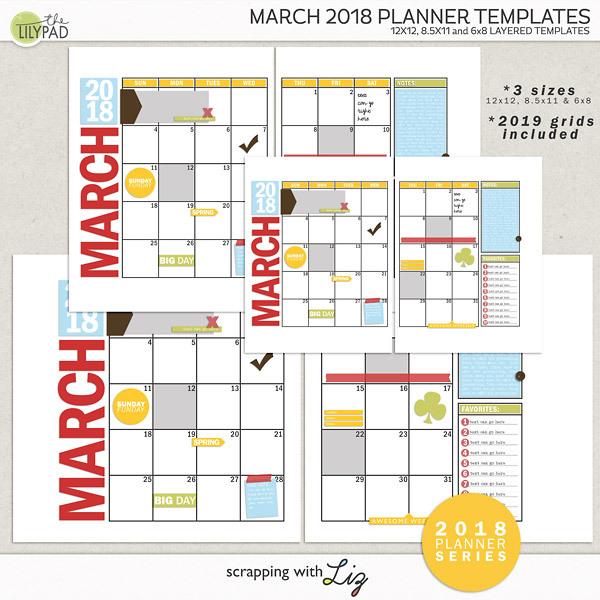 Whether you are scrapping every week of your year, or recording the highlights of your month, or putting together a hybrid planner to creatively record your daily life, Liz has you covered! 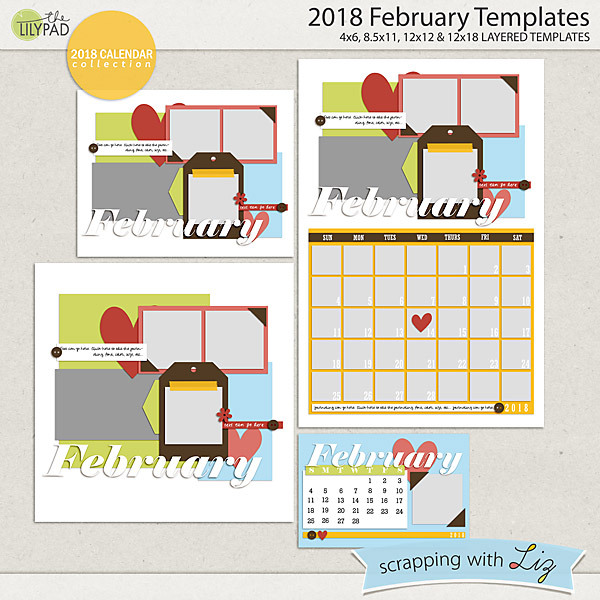 The newest template packs in these series are 20% off through February 25, 2018. 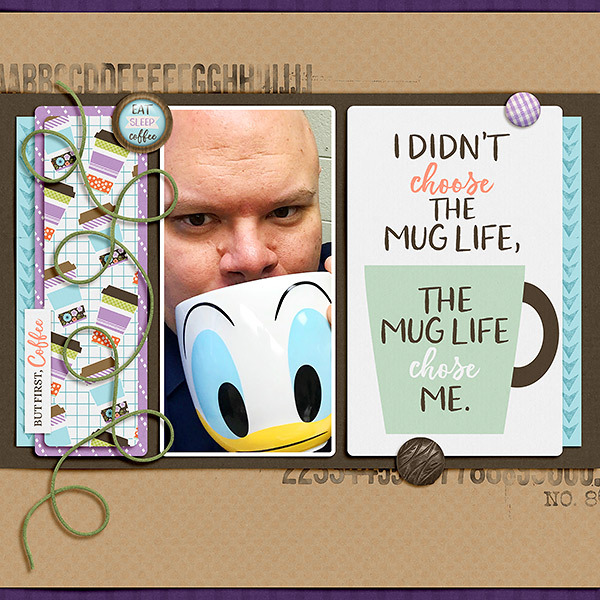 I took last week off from releasing anything new because I knew we were going to have a busy week...and I needed a break. 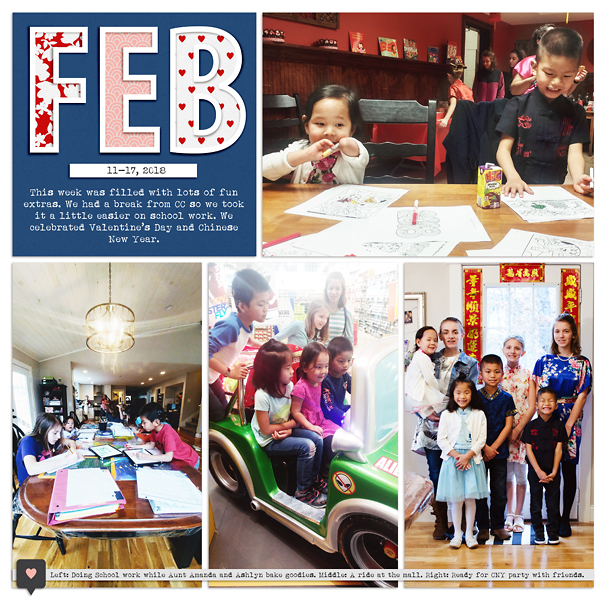 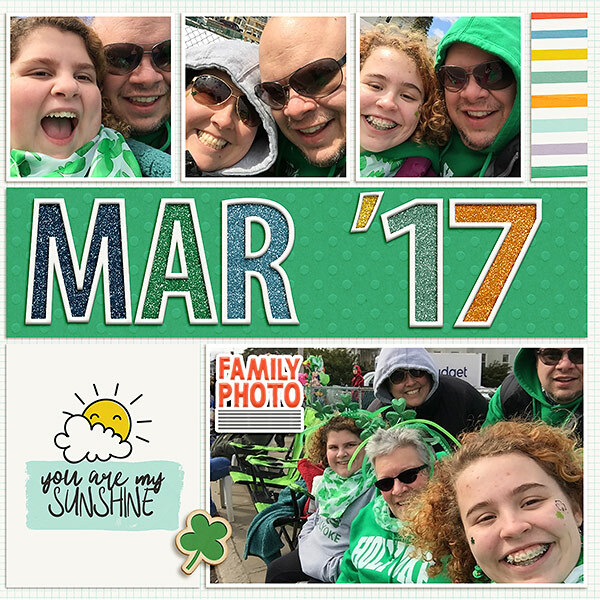 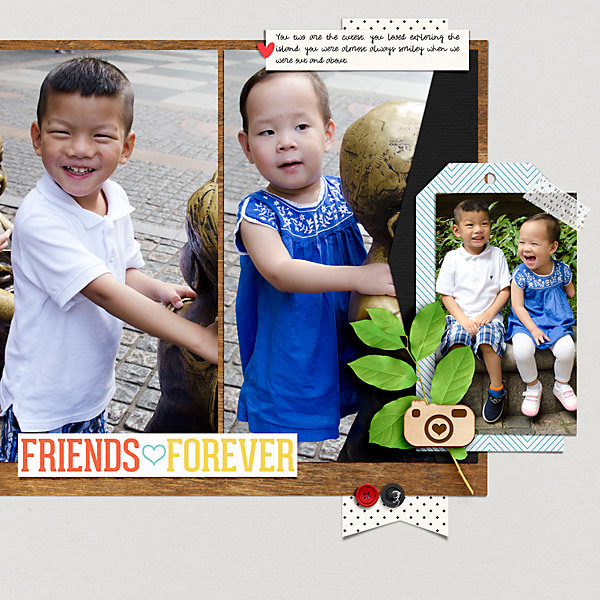 We also took it easy on school work and enjoyed the holidays AND the nice weather. 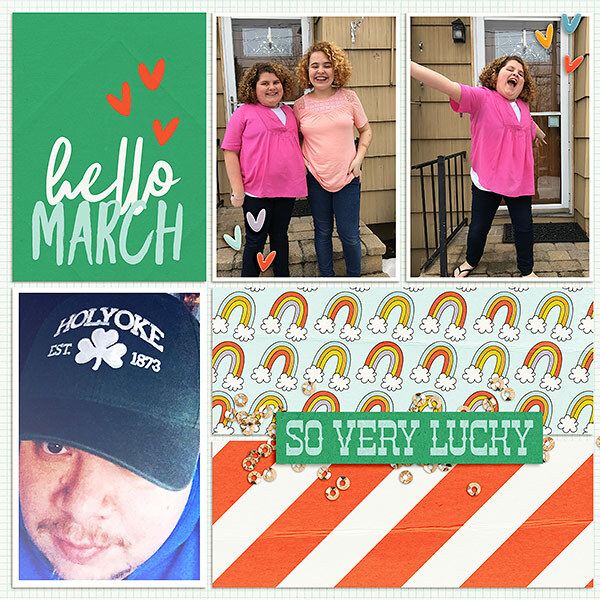 It's been unseasonably warm here and we are soaking it up. 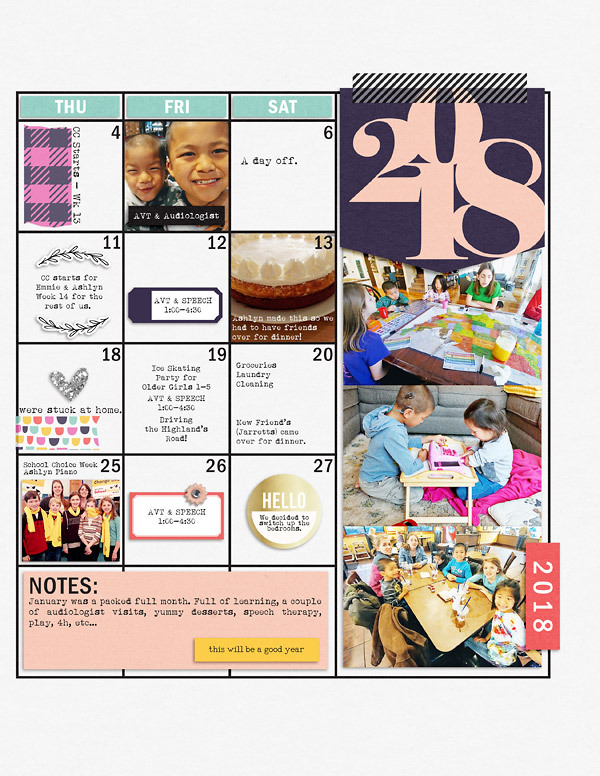 You can see the left page above and the right page below. 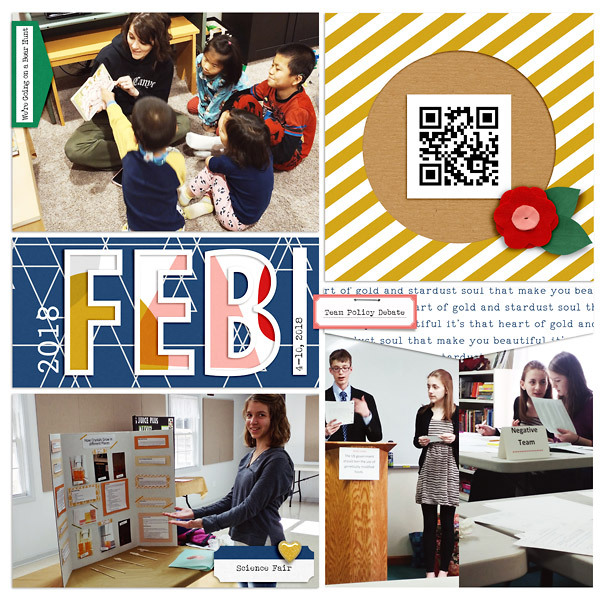 Now to enjoy Week 8 of 2018! 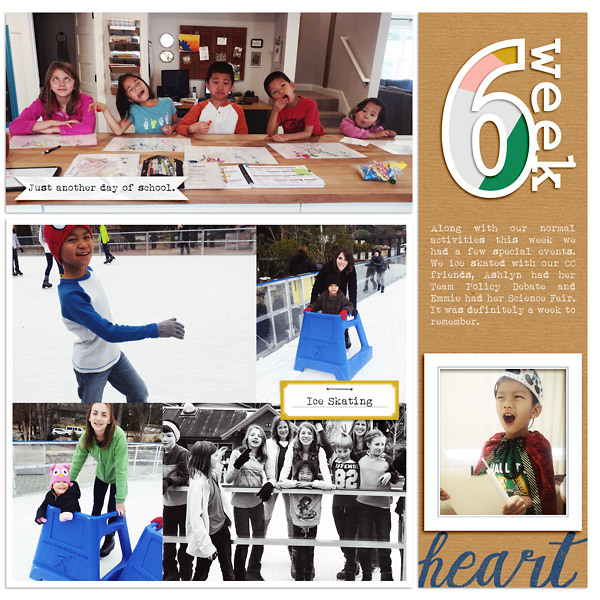 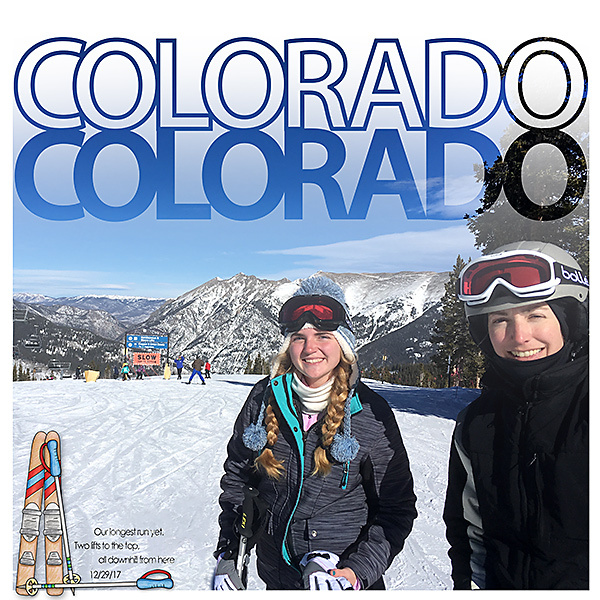 Week 6: Science Fair, Team Policy Debate, Ice Skating and More! 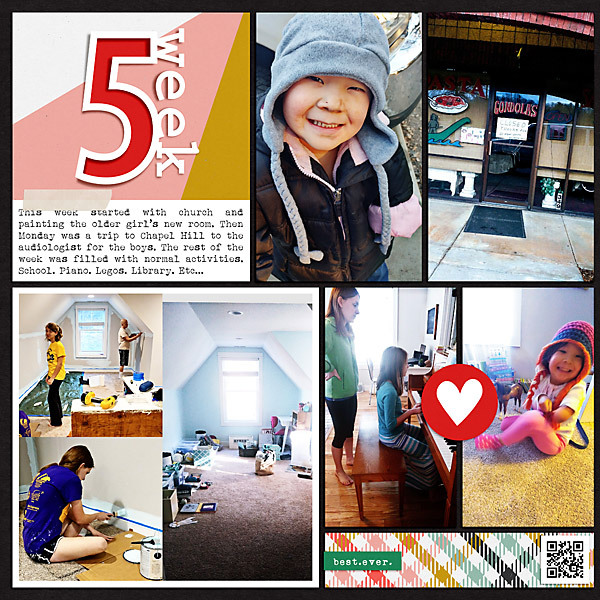 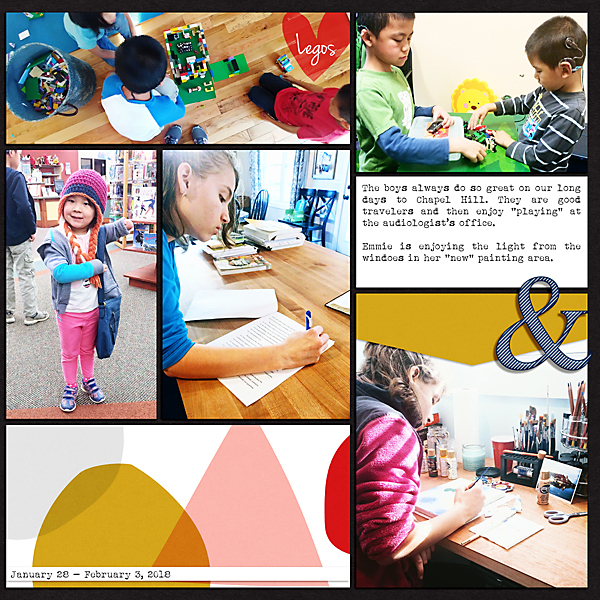 A couple of extra-special things this week mixed in with our normal activities. 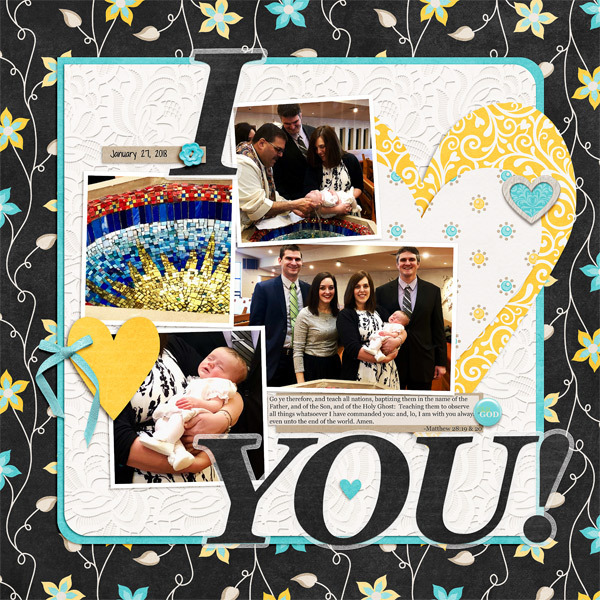 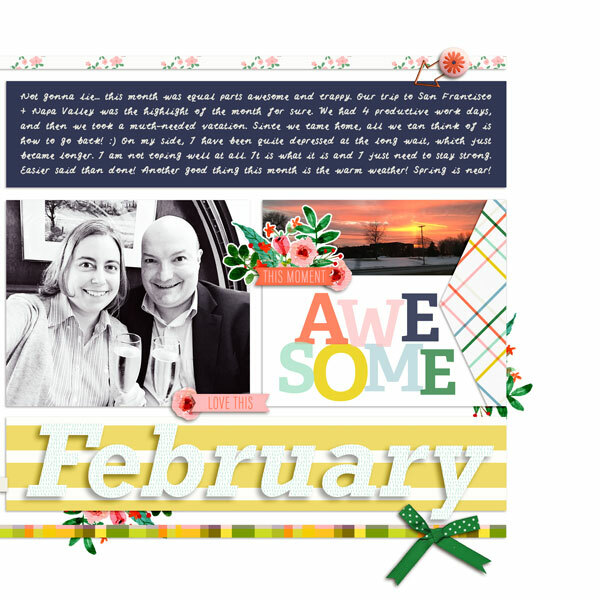 I'll let the pictures and journaling speak for themselves! 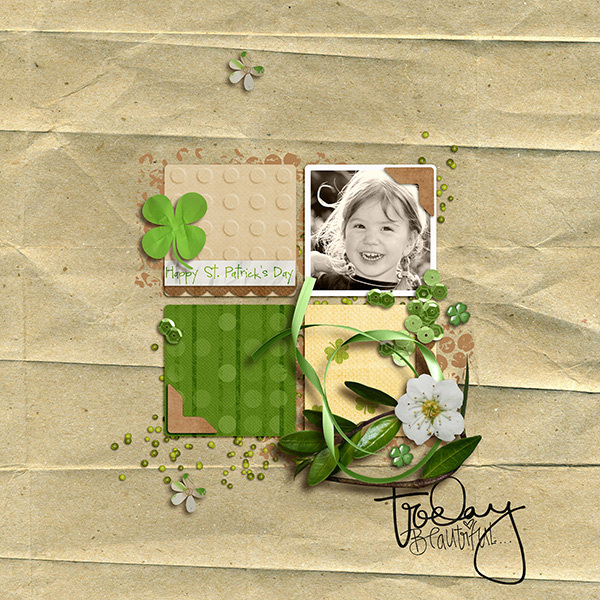 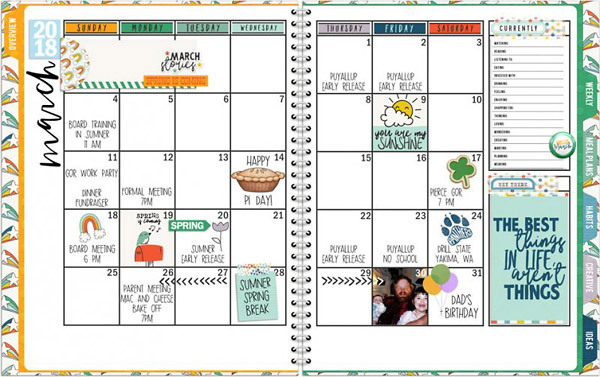 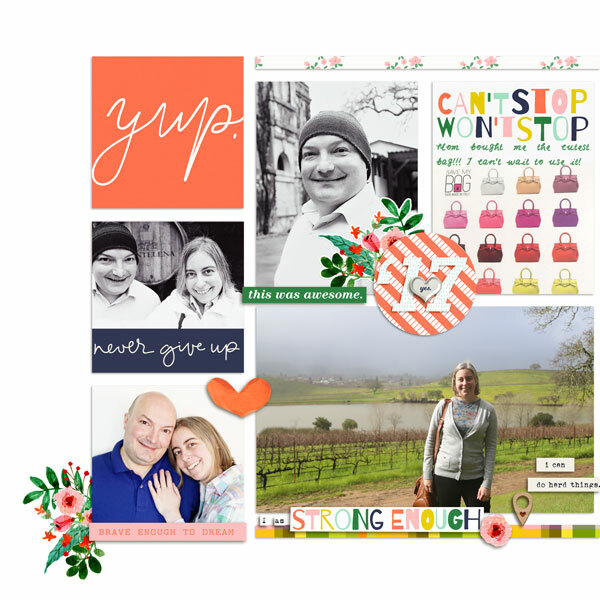 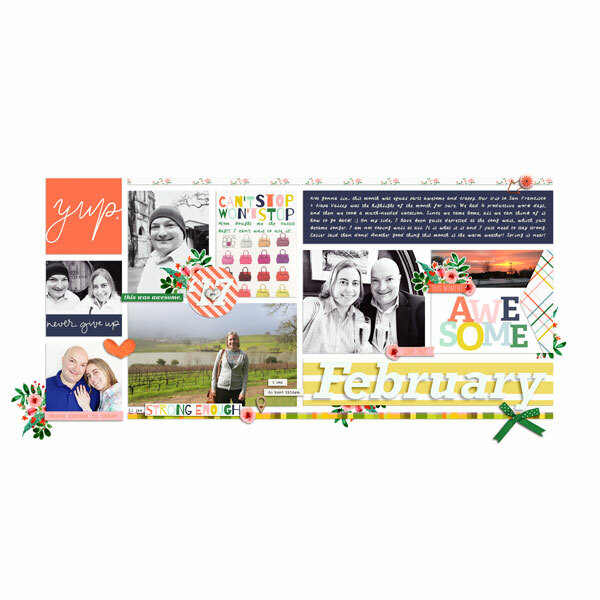 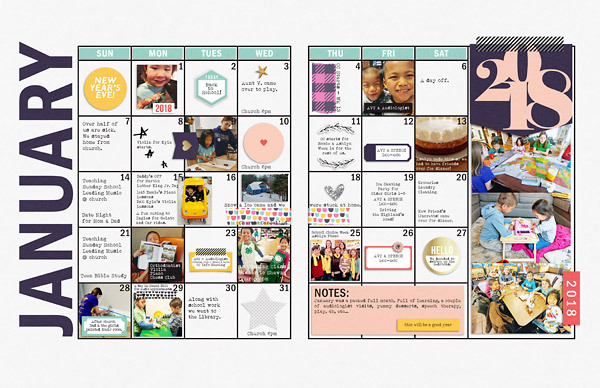 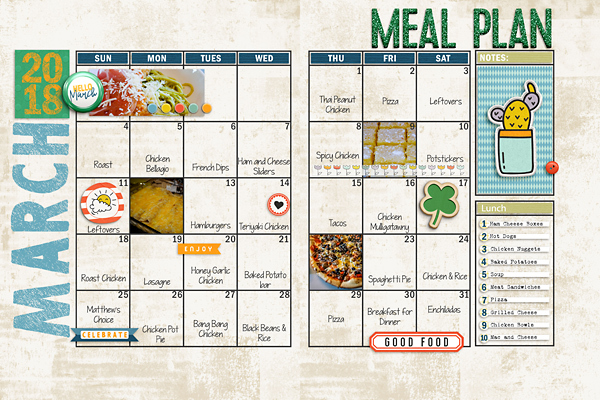 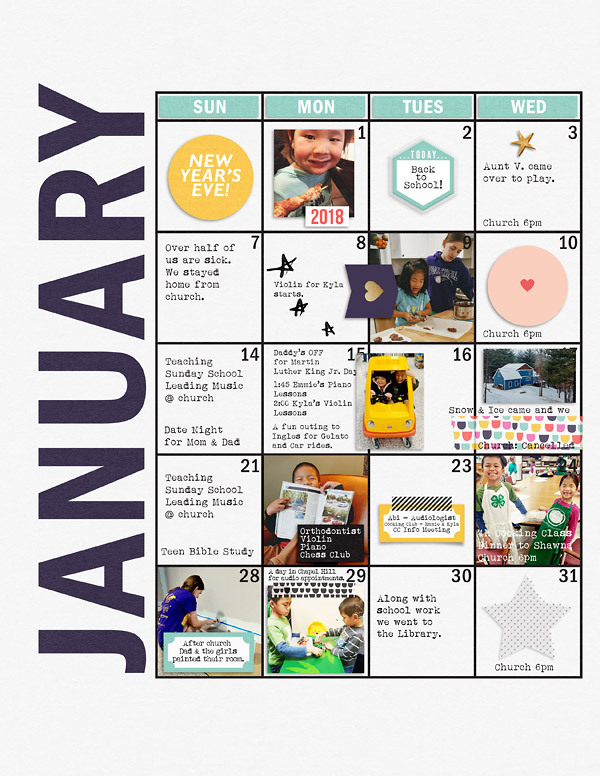 BTW - I'm lovin' the colors of this month's Memory Pockets Monthly Kit! 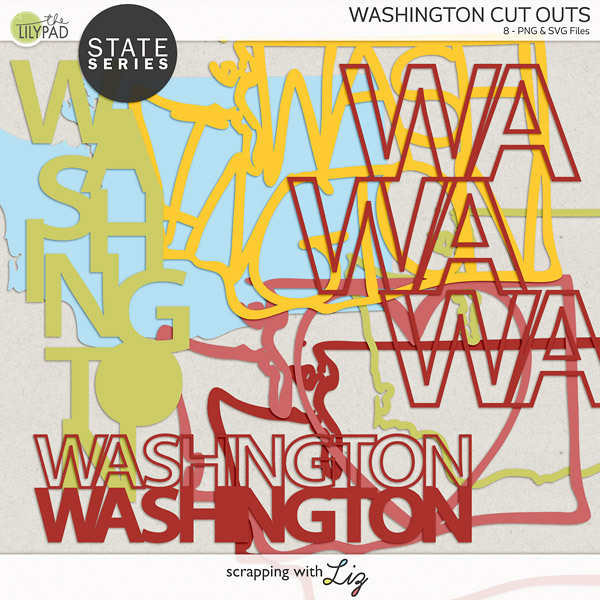 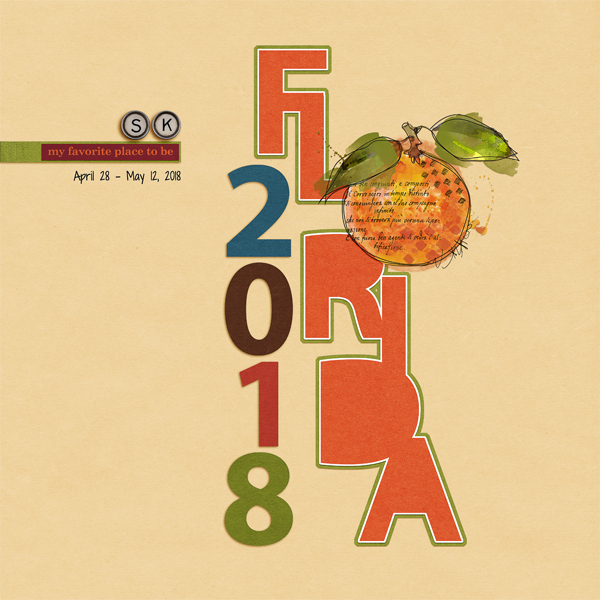 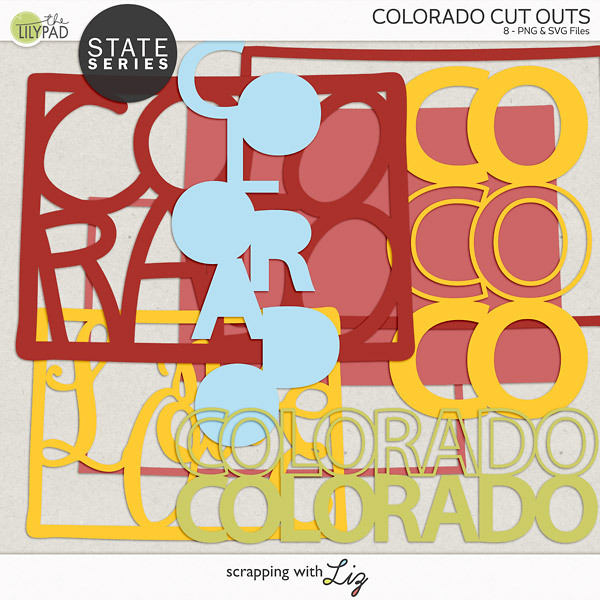 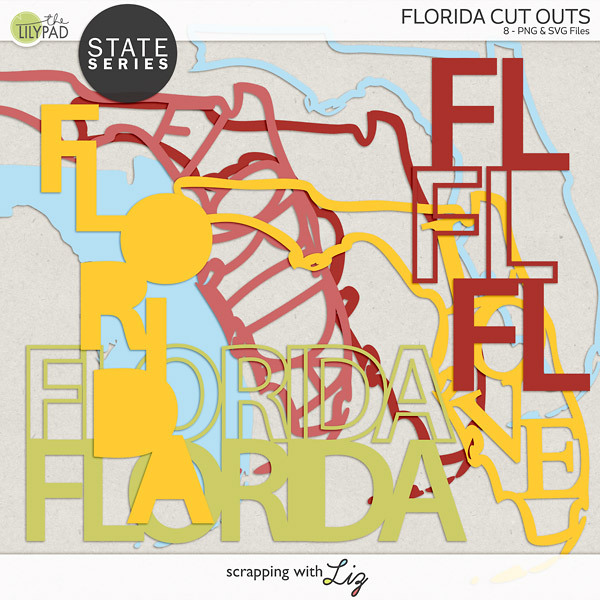 Liz has four new states in the State Cut Outs series - Colorado, Florida, Virginia, and Washington. 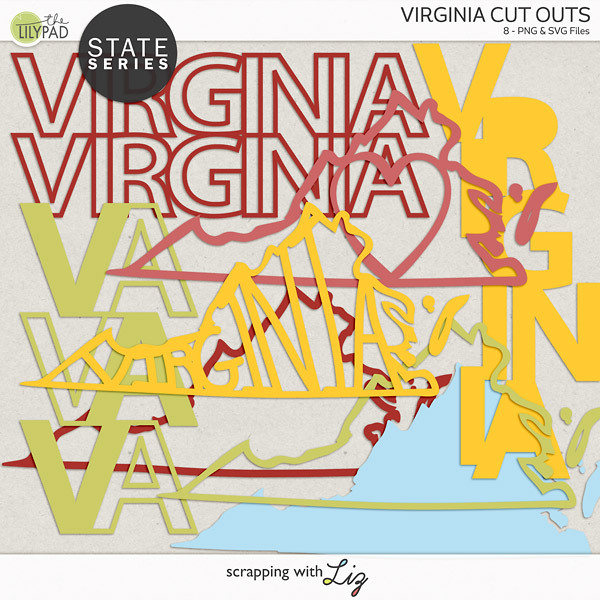 These have several solid and outline shapes and different variations of the state names. 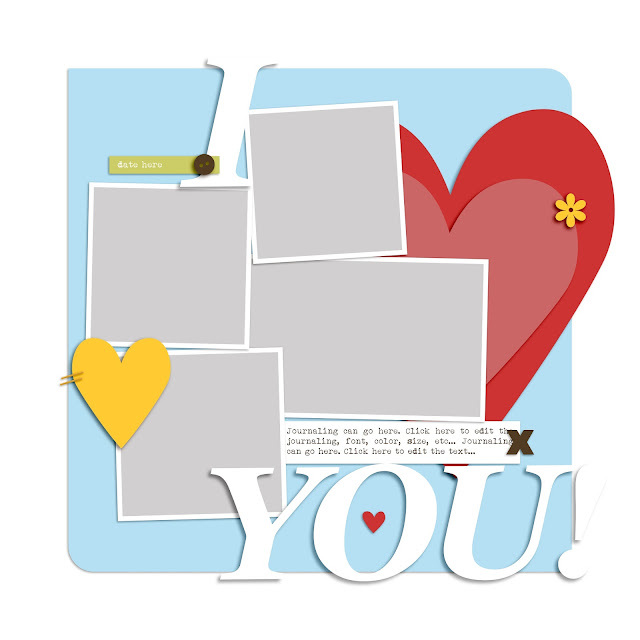 Use these to highlight a vacation, your home town, favorite memories etc. 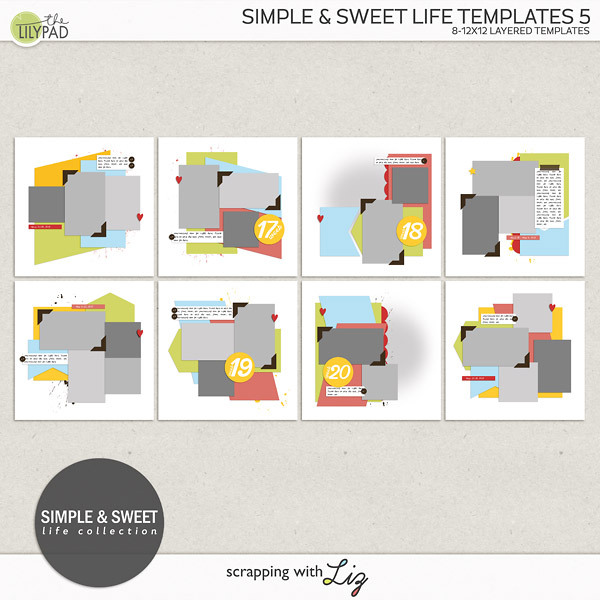 They work well for titles, full page layouts, hybrid pages, cards or other projects. 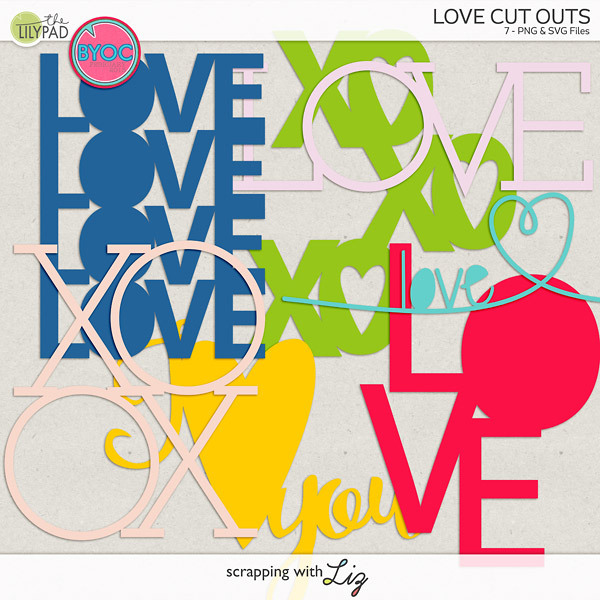 PNG and SVG files (for Silhouettes) are included. 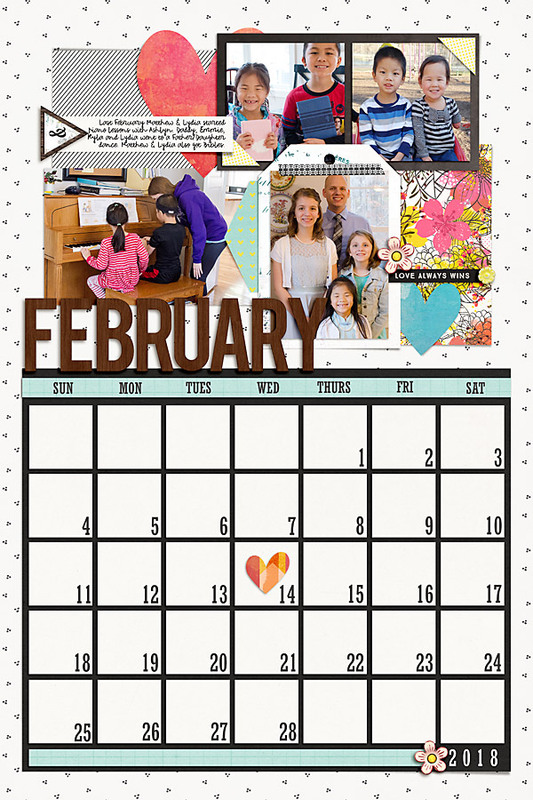 And they are 20% off through February 11, 2018. 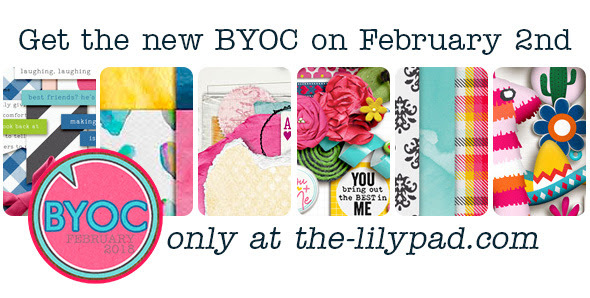 February Build Your Own Collab is here, with tons of coordinating products for you to make your custom collection of favorites. 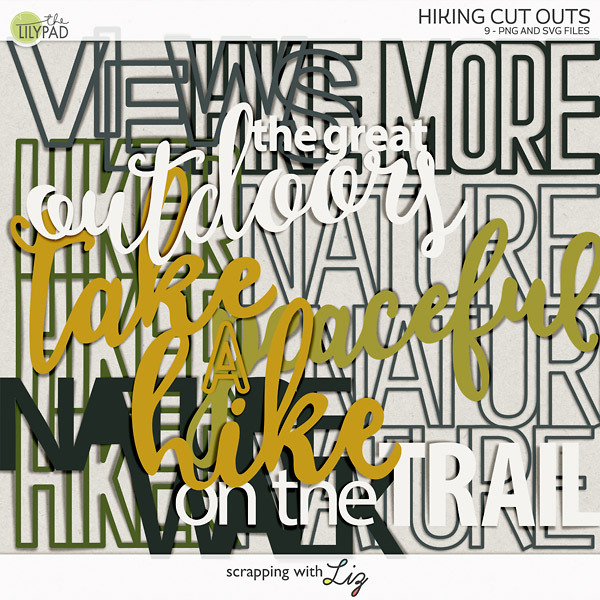 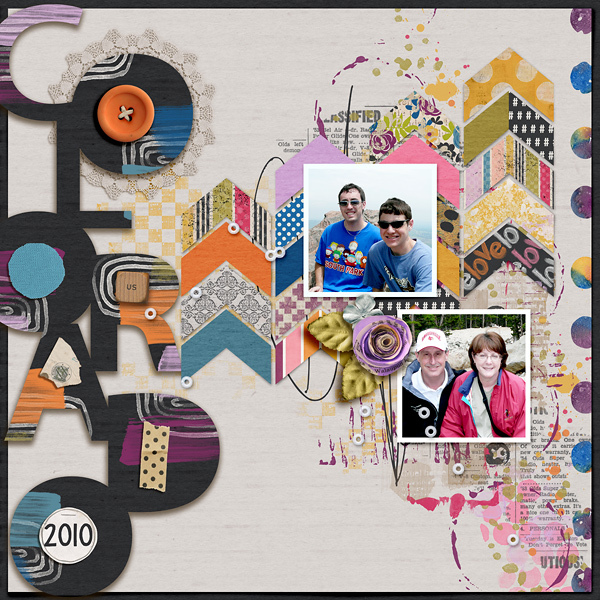 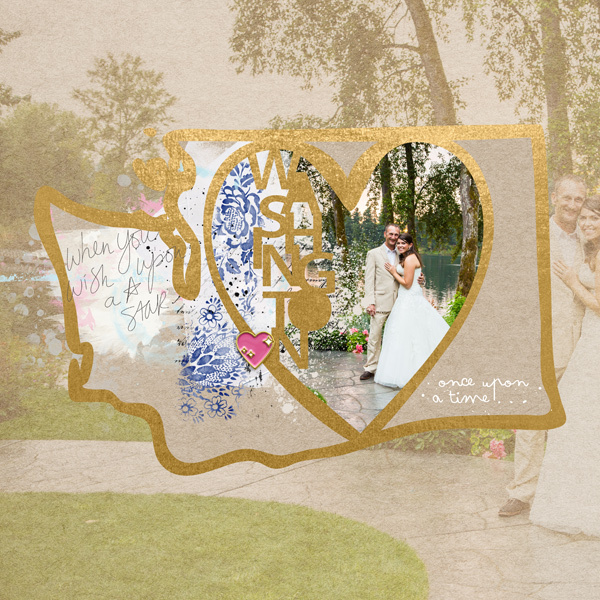 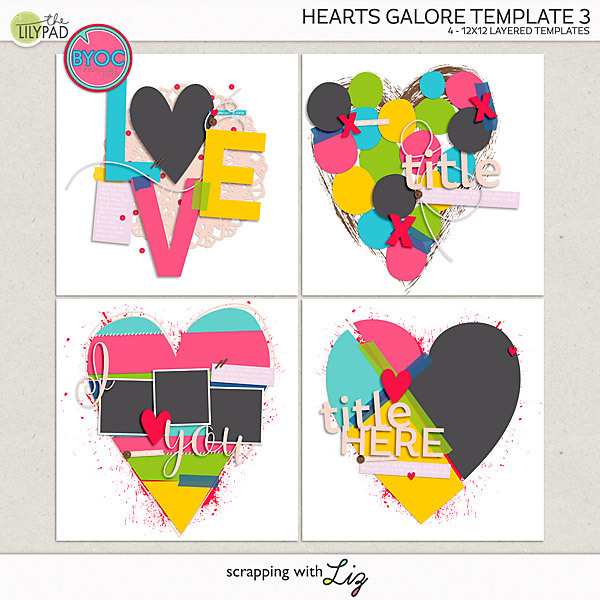 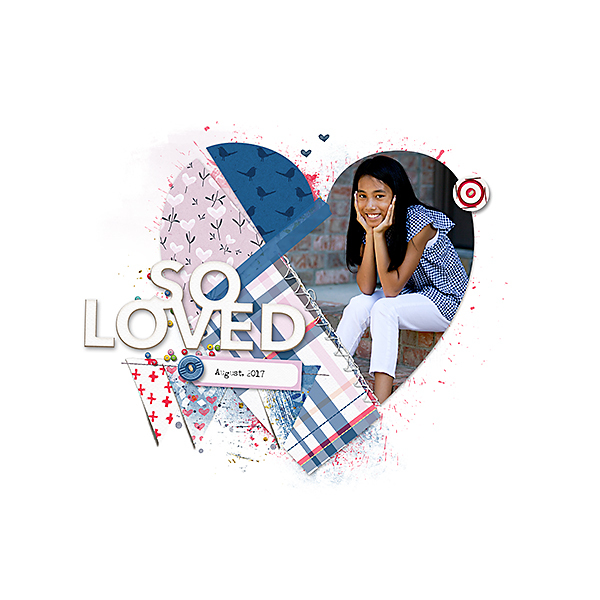 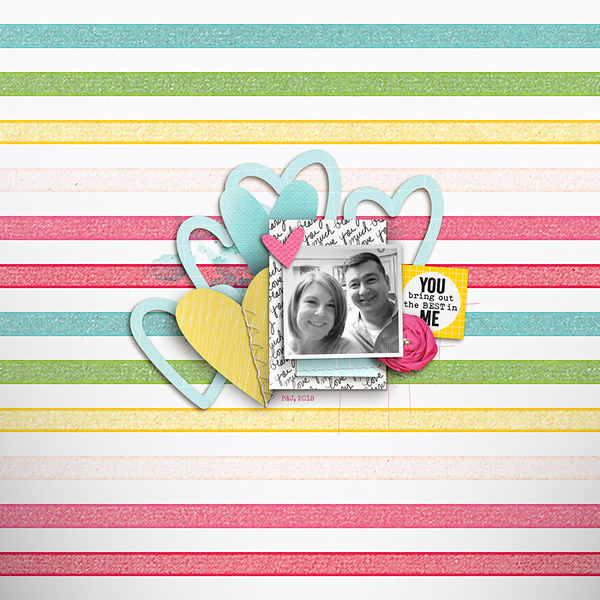 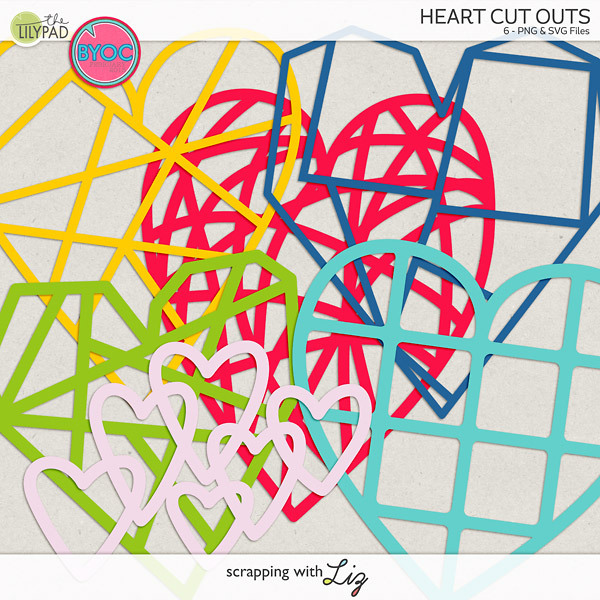 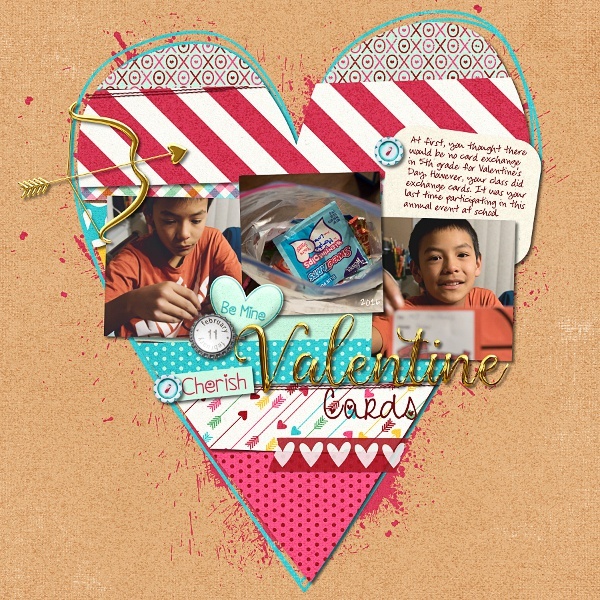 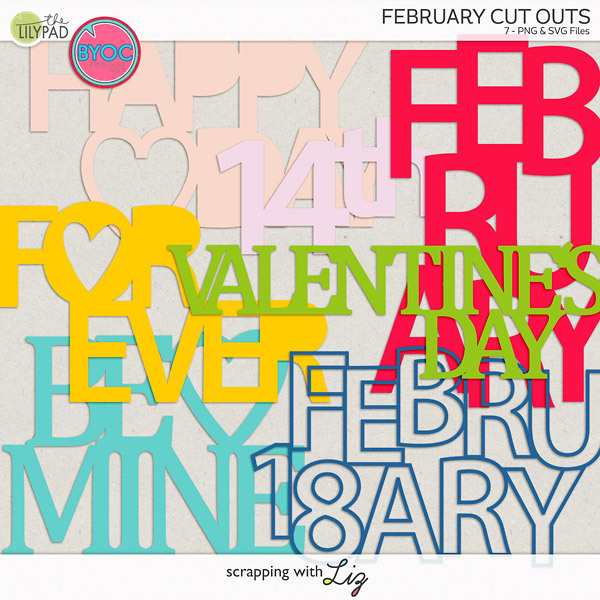 Liz has a fun new set of heart templates, and three sets of cuts out for titles, word art, and fun layering. 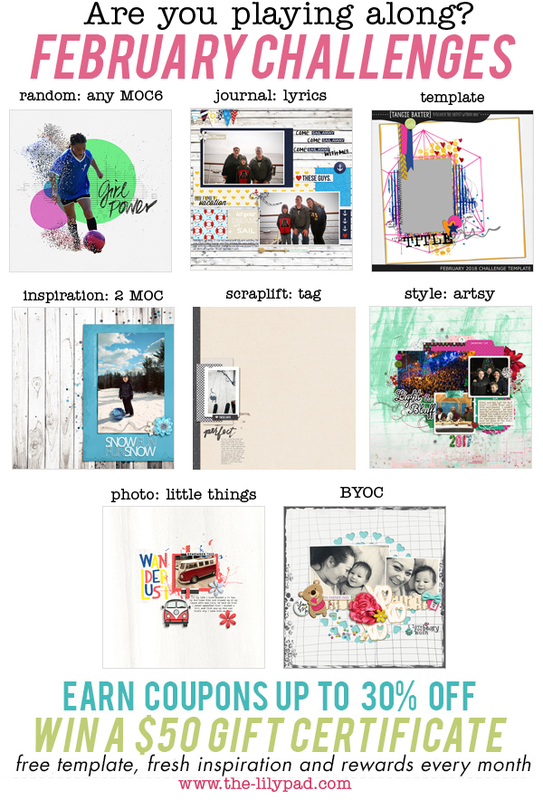 Everything is a minimum 20% off, with Buy More, Save More discounts on top (through February 4).